Alan Farber is the founder and Joint Managing Partner of Farber. 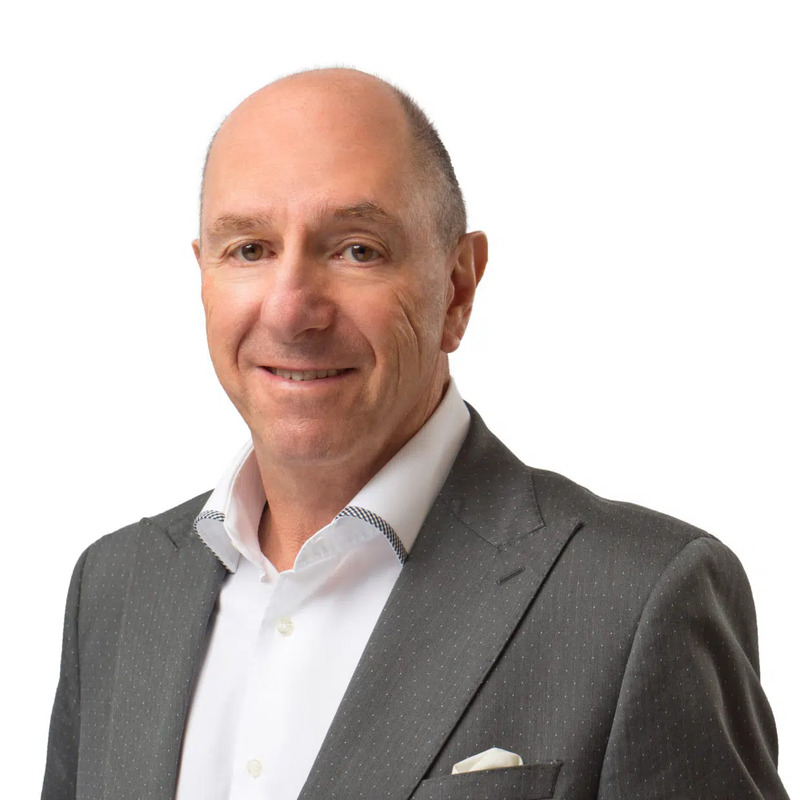 Since 1979, Alan has been a driving force in transforming the firm he started into one of the leading independent providers of financial and business advisory services in Canada. An entrepreneur at heart, Alan has assembled a dynamic group of people at Farber who deliver exceptional results, provide responsive client service, and offer innovative, practical insight. He has built and led the firm through hard work and by exceeding client expectations, while attracting like-minded partners and staff who are entrepreneurial, collaborative, and importantly, good human beings. He has created a culture of family, respect, and deep commitment to the firm among the staff, now over 200 strong, in offices across the country. His commitment to responsive, holistic, and practical results helps corporations, lenders, executives, and their advisors resolve their issues. Passionately committed to the firm, Alan has implemented progressive initiatives which make Farber a unique firm for clients to work with, and for people to work at. He embodies and protects the firm’s culture, constantly seeks to attract the best-in-class talent, and pursues acquisition opportunities to expand the firm’s offerings. He mentors and enables business unit heads to develop growth strategies, find organic growth opportunities, and improve performance. Over the years, Alan has earned a tremendous reputation for his creativity, energy, and adherence to the highest professional standards. He has applied his considerable expertise to numerous insolvency, restructuring, and business consulting engagements in virtually every sector of the economy. Alan is passionate not only about Farber, but also about his personal commitment to a peaceful, vibrant, and sustainable society. He is a generous supporter and active volunteer for many causes including the North York General Hospital, the United Jewish Appeal, the Canadian Friends of Simon Wiesenthal Centre, and the Koby Mandell Foundation. He is actively advocating to improve financial literacy of Canadians young and old.